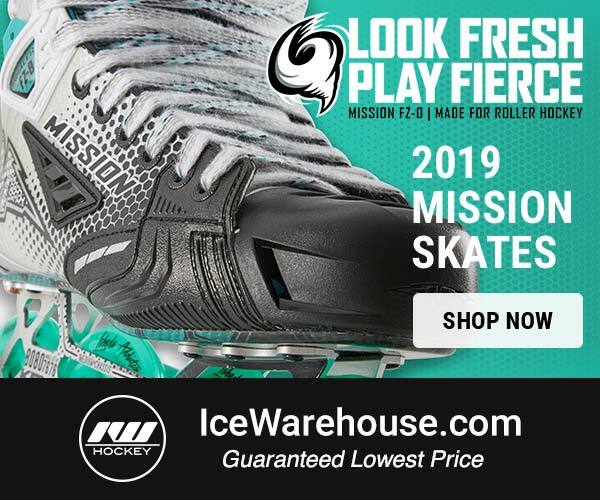 The next skate release from Bauer Hockey is getting closer and closer, and it’s likely that we’ll see the all new Bauer Vapor 2X Pro skates launch by the end of summer. The upcoming Bauer Vapor 2X Pro skates retain a familiar Vapor look, with red accents highlighting a primarily black and silver boot. The Vapor 2X Pro skates also include a small yellow stripe along with the DynaFlex text which likely refers to some new technology featured in the quarter package. 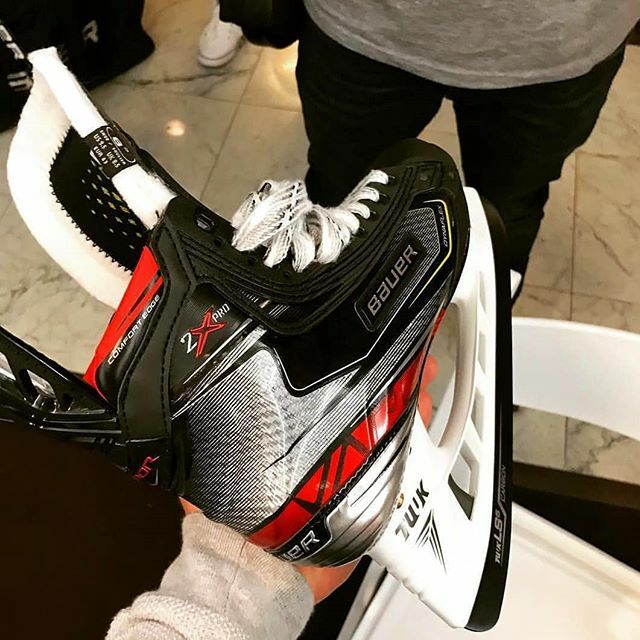 The tongue of the Bauer Vapor 2X Pro skates appears to have been modified to include new tech, although its unclear what exactly has changed. The toe cap also appears to have been modified. 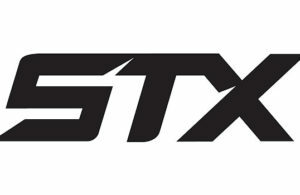 The 2X Pro skates do, however, appear to retain the same X-rib design that is a signature element of the Vapor series at this point. 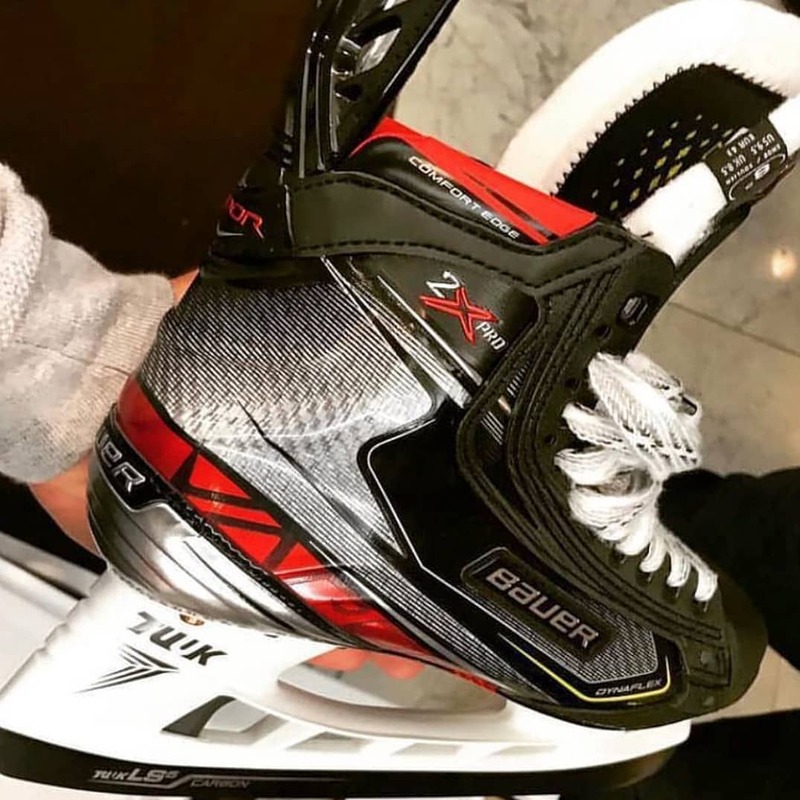 You can tell from the pictures below that the 2X Pro skates include a composite outsole, meaning Bauer is not yet switching to a one piece design similar to what CCM currently uses. Below the boot, you’ll find a Tuuk Lightspeed Edge holder along with Tuuk LS5 Carbon steel. We’re excited to learn more about the Bauer Vapor 2X Pro skates, but details are pretty limited at this time. Keep checking back for more updates as we get them. 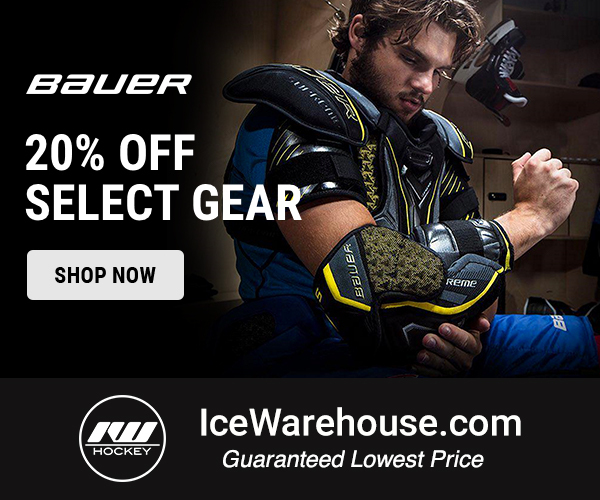 Until then, check out the pictures below of the Bauer Vapor 2X Pro skates.